An homage to the golden age of musical theatre, On the Air has gone through a number of prominent festivals/readings, most recently presented at The York Theatre’s Developmental Reading Series, where it was directed by Tony Nominee Hunter Foster. 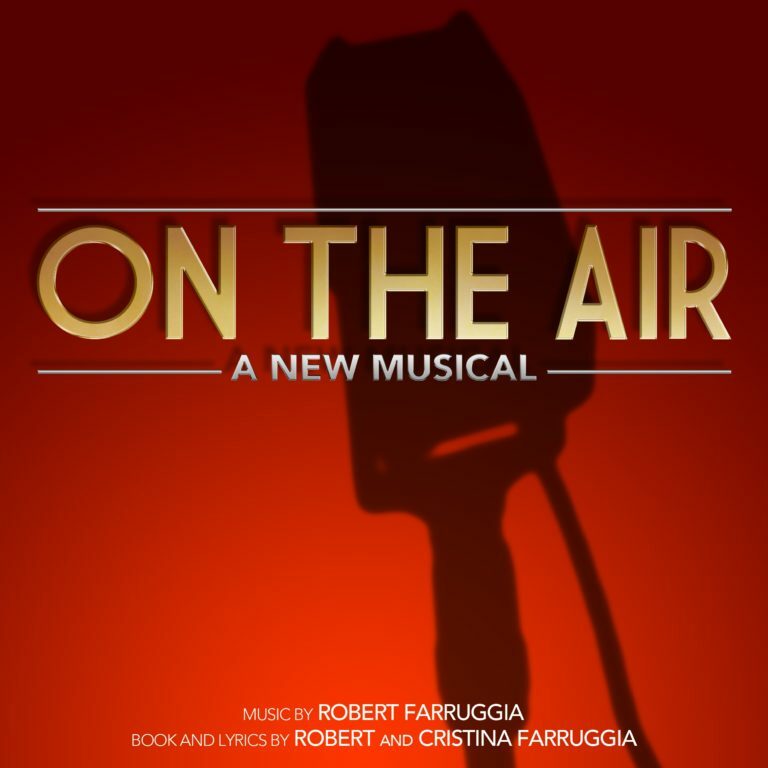 It is an original musical inspired by Jack and Loretta Clemens, a real life sibling Vaudeville duo that went on to star in Radio and Television. After their father’s death, Jack convinces his reluctant sister to break into show business. But when Loretta’s career surpasses Jack’s, their relationship is tested and each sibling must decide what they truly want. It’s a story that deals with major changes in society and entertainment throughout the early half of the 20th century, but at its core, On the Air focuses on the bond of family and how far one will go to achieve their dreams.